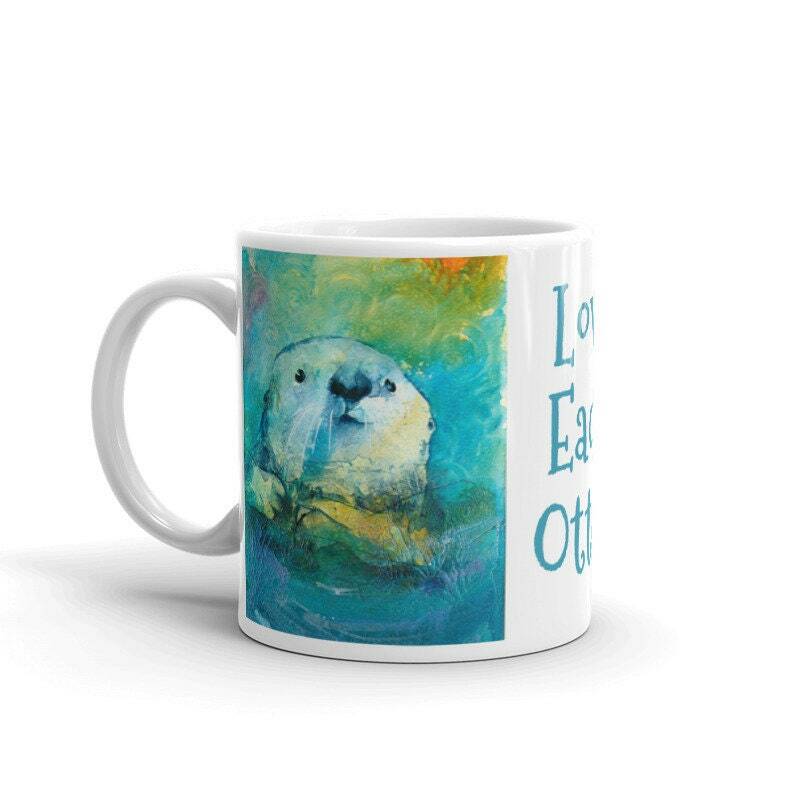 You otter love this whimsical mug! 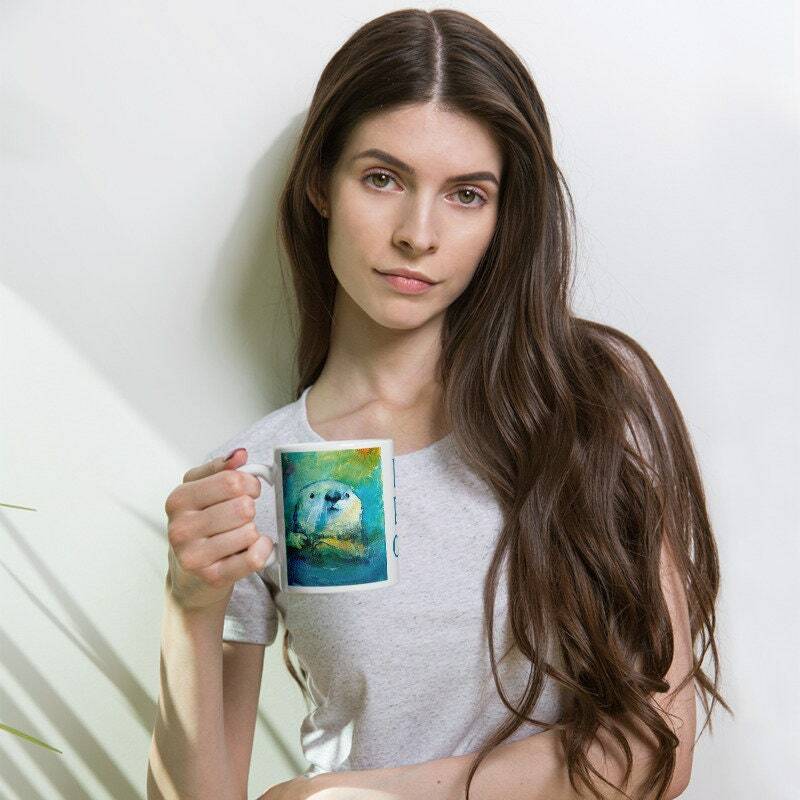 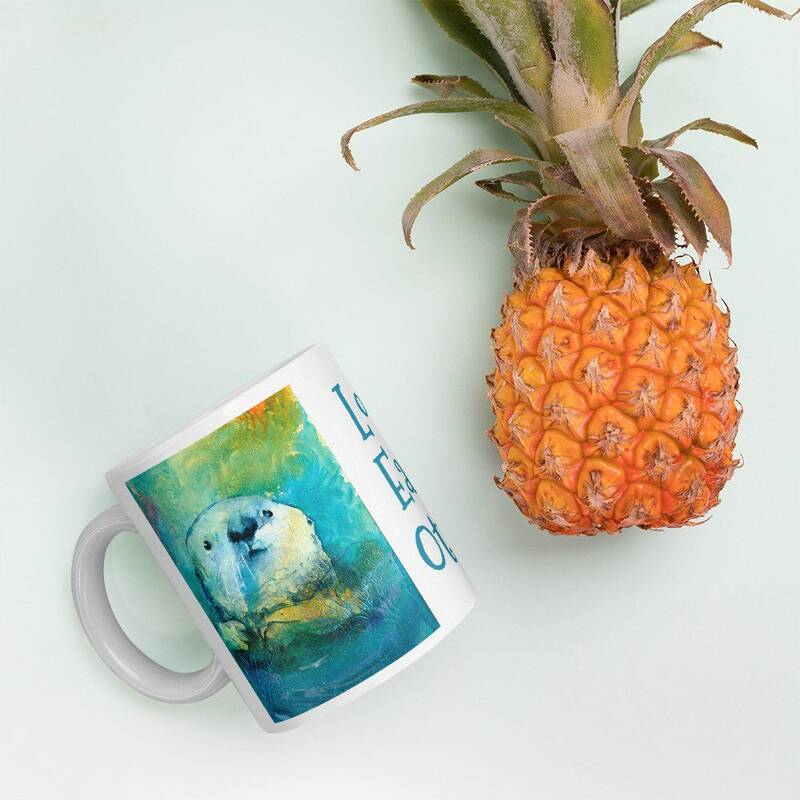 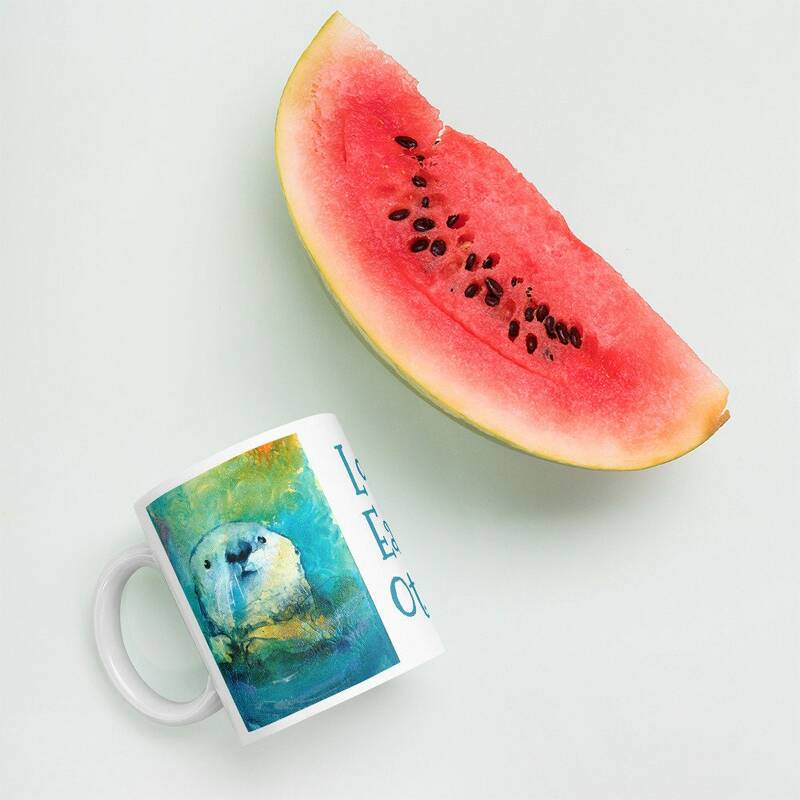 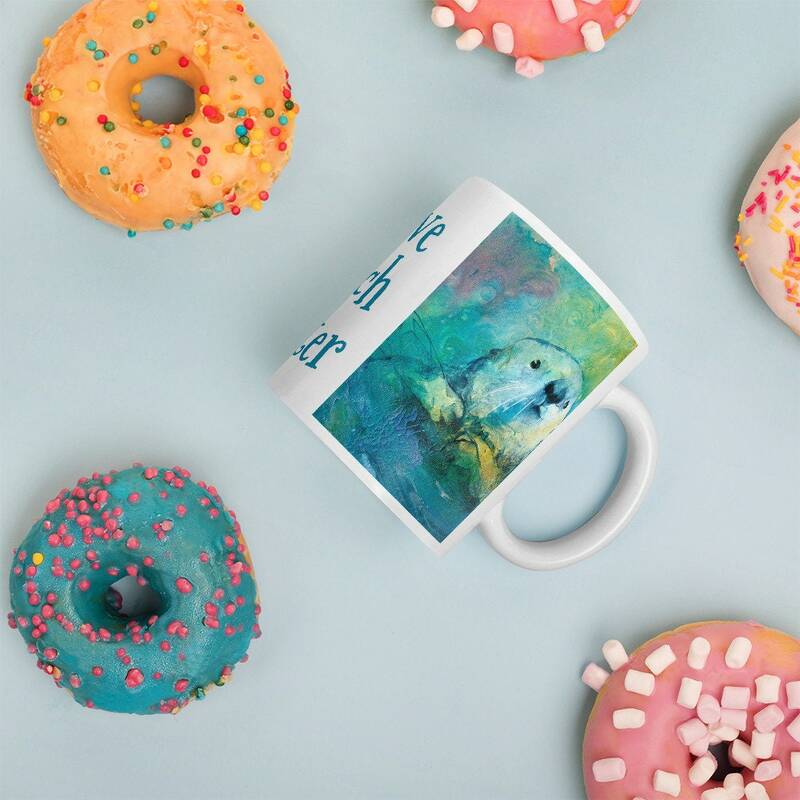 Whether you're drinking your morning coffee, evening tea, or something in between – this little otter mug is sure to put a smile on your face. 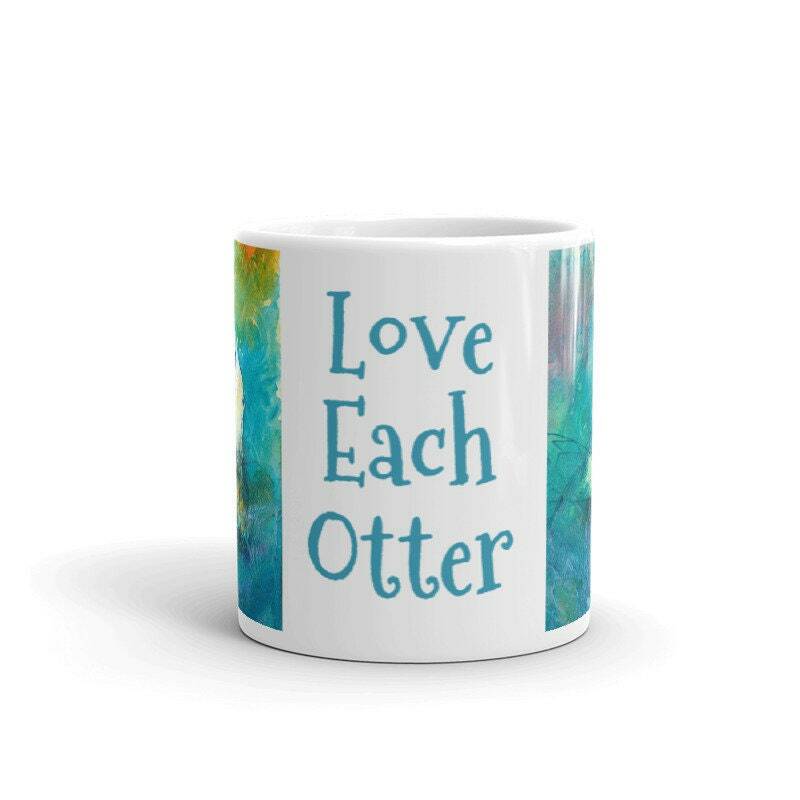 Inspiring us to "Love Each Otter". 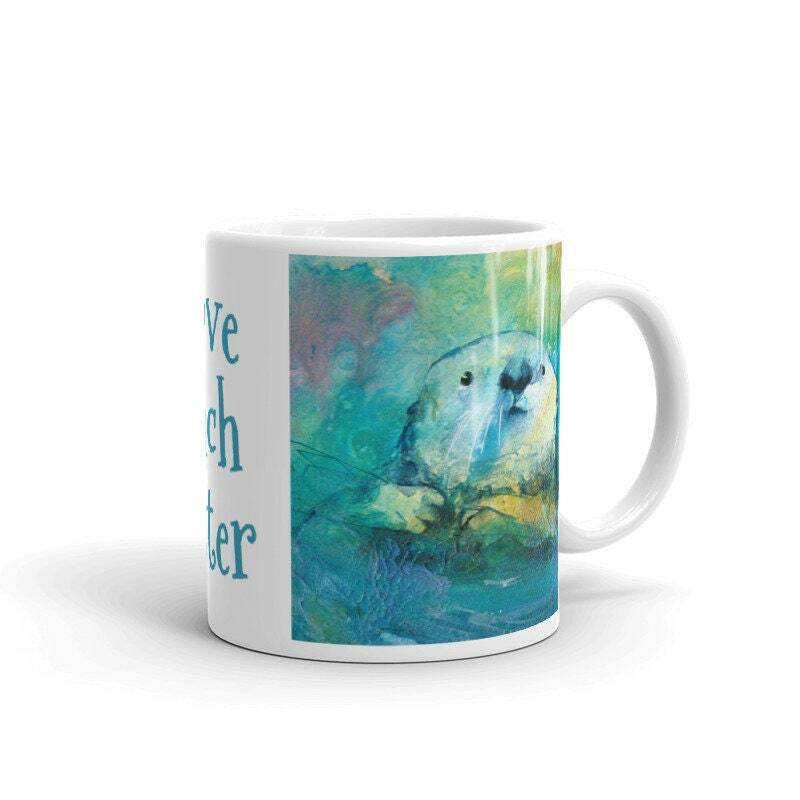 A colorful otter is printed on each side of the mug and an inspiring quote is in between.